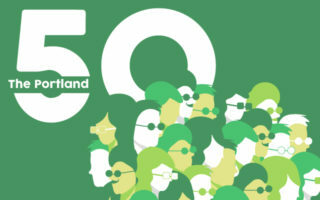 In celebration of KINK FM’s 50th Anniversary, we present The Portland 50, a podcast series about the people who dreamt, built and championed the innovation, growth and uniqueness of Portland. 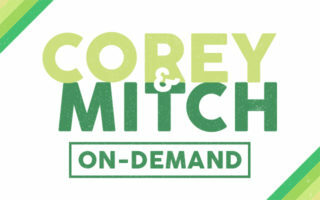 There is lots of Corey & Mitch audio on this page… Enjoy! Fancy Yourself A Bit Of A Trivia Buff? Pringle sits down with Sting backstage at his concert.